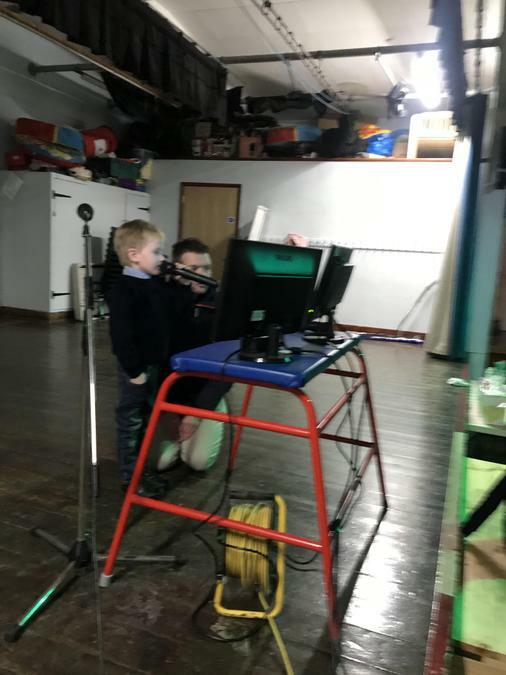 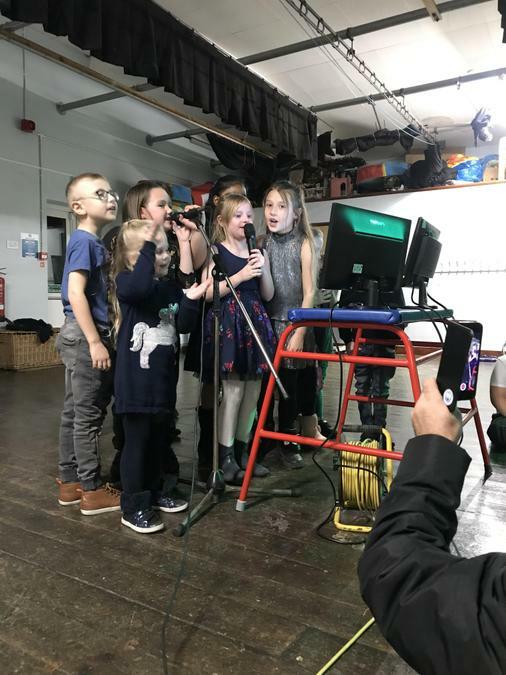 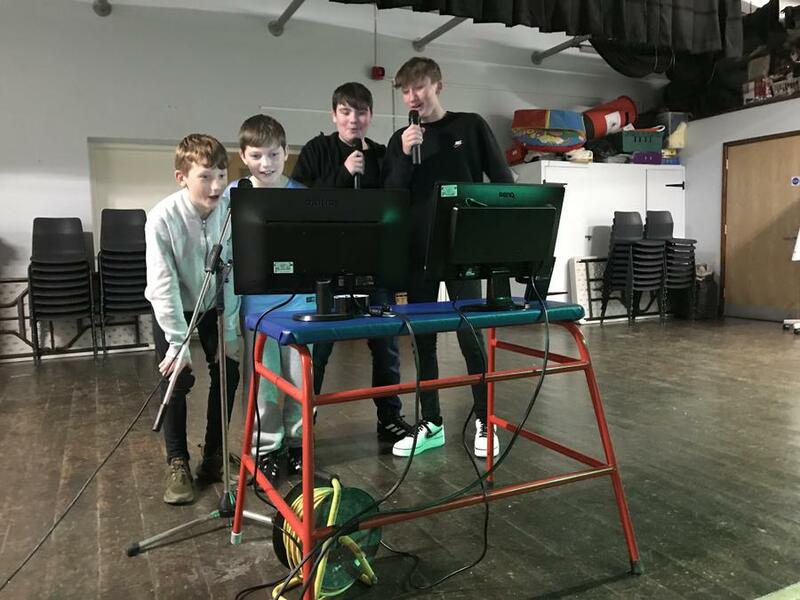 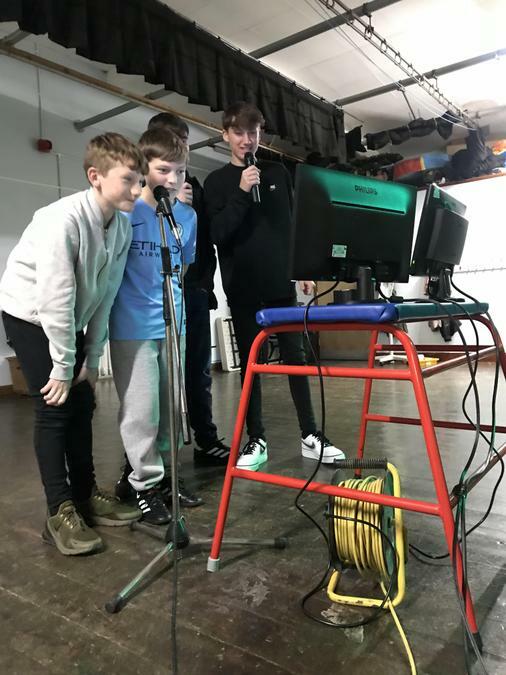 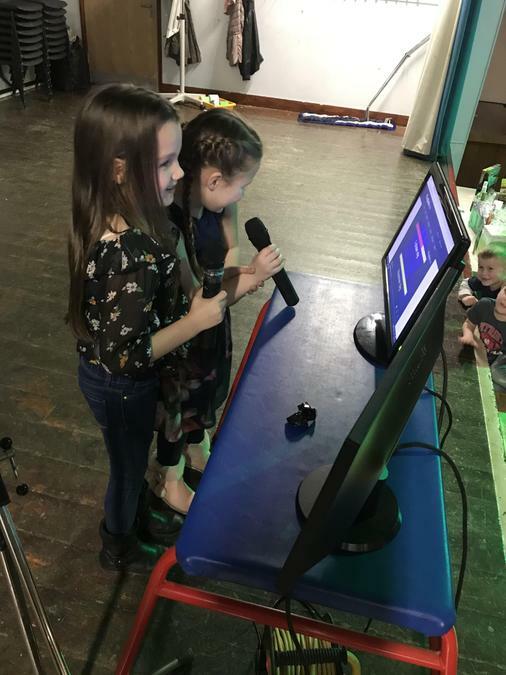 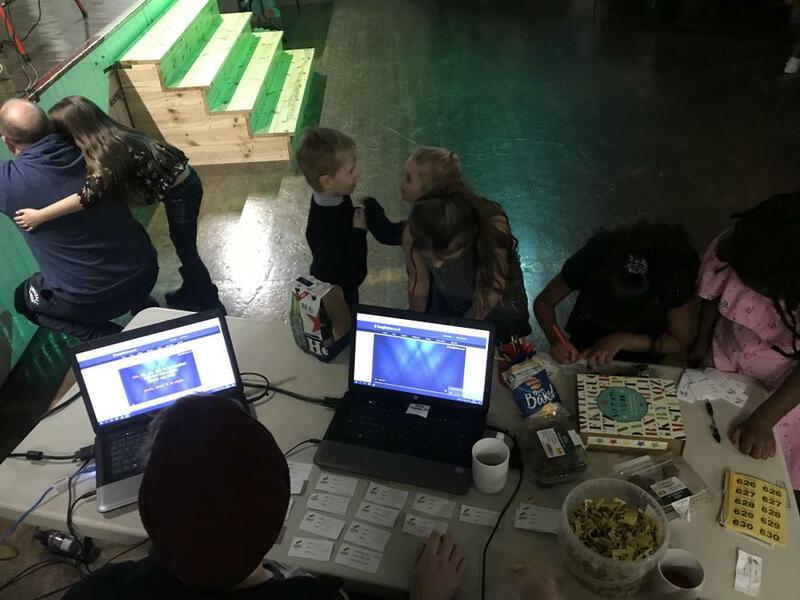 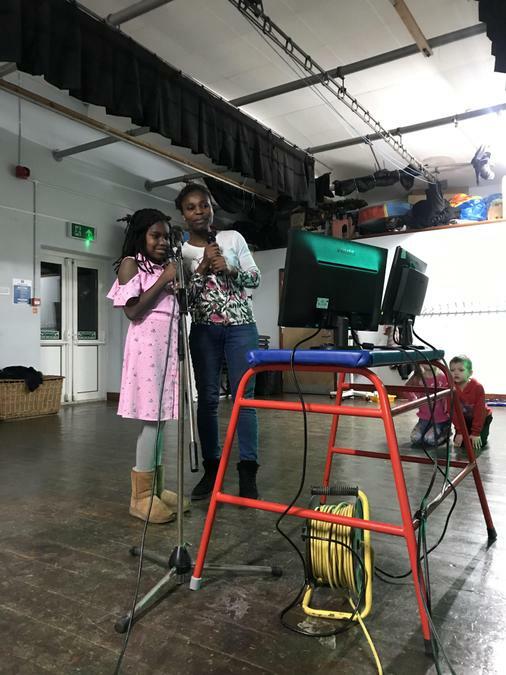 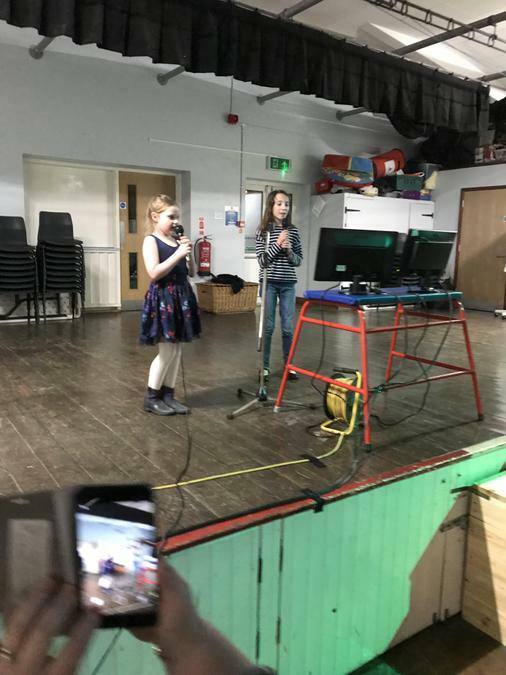 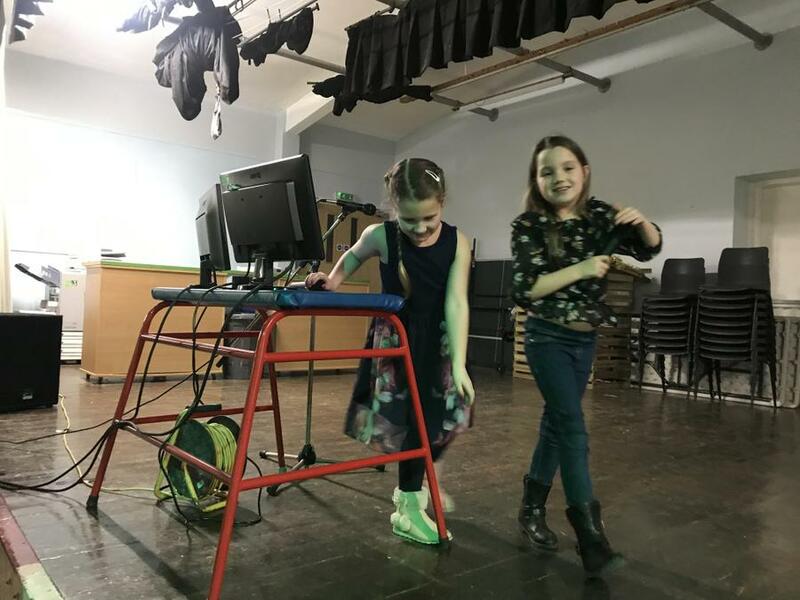 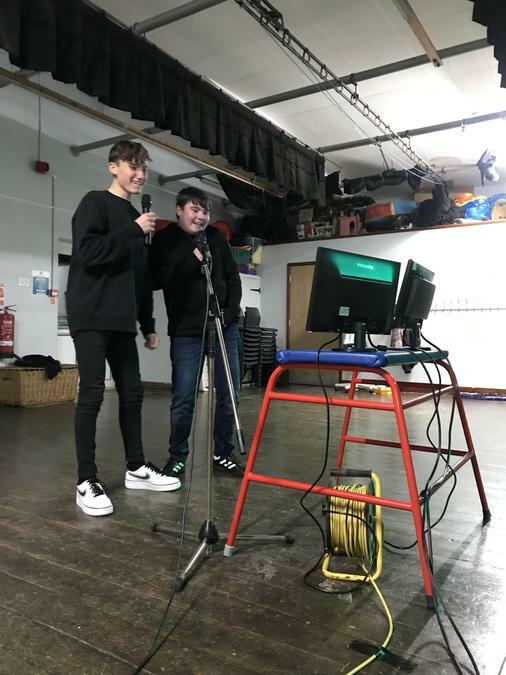 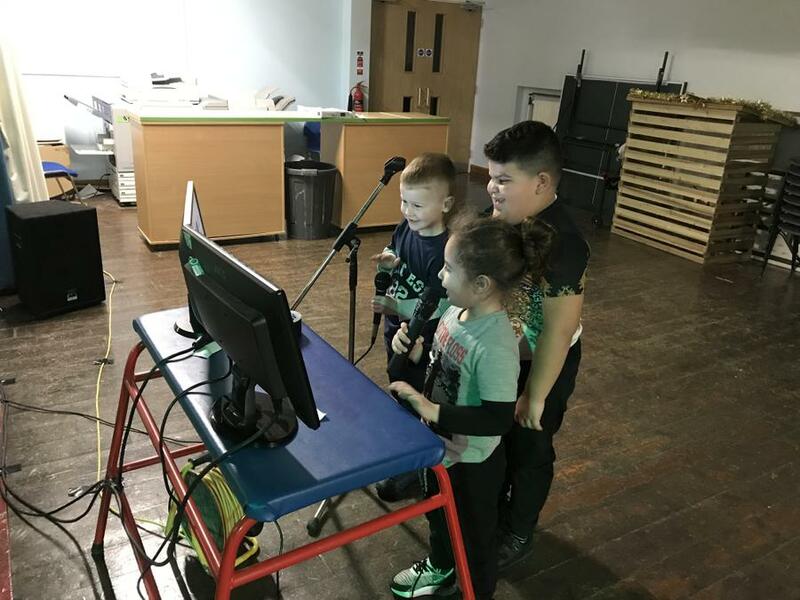 We would like to thank all of the parents, families, staff and children who attended our ‘Charity Karaoke Evening’ and American Supper on Friday 25th January. 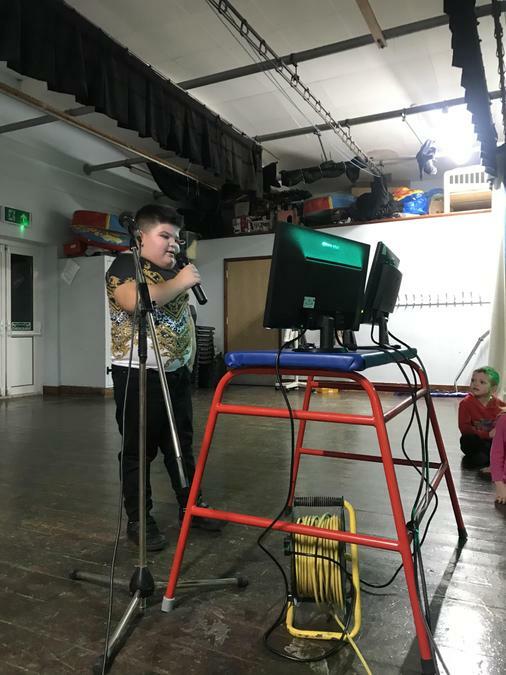 In total we managed to raise over £260 for Hospice UK. 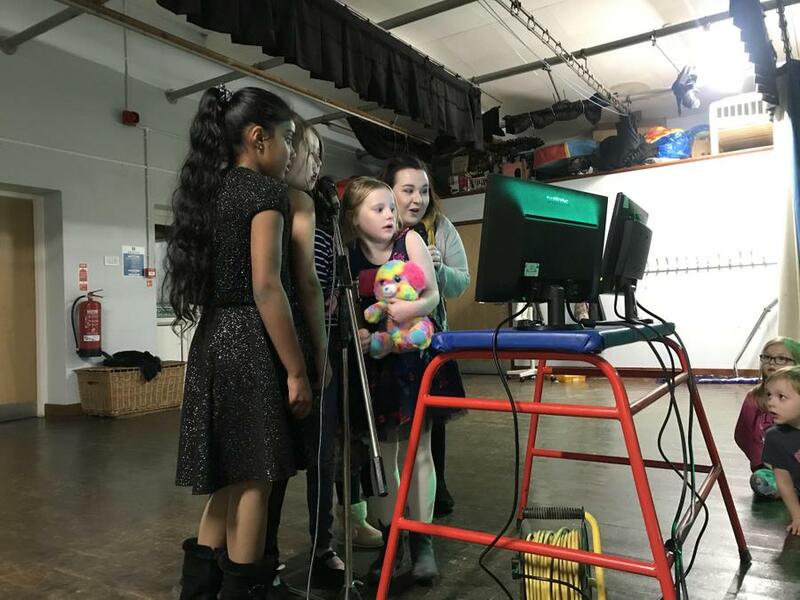 Morrison’s Dover who donated a fabulous Champagne Flute as well as a Bayliss and Harding Pamper yourself collection. 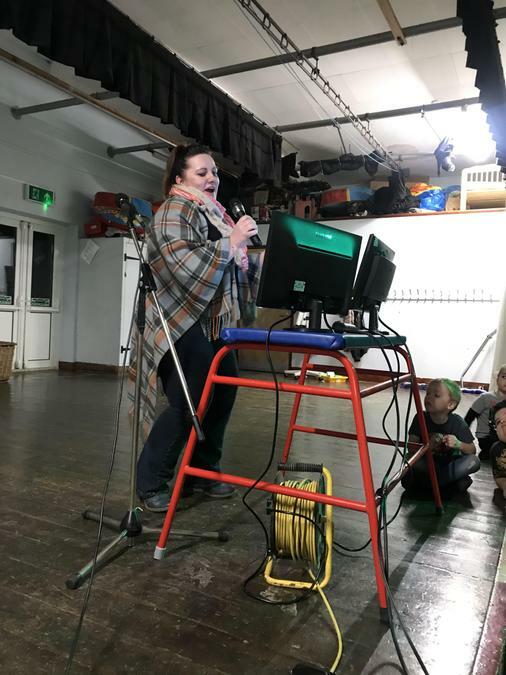 Capel Garage who sponsored a Free MOT, Digital DAB radio, and chocolates from thanks to Tracey and Wayne Ravenhall. 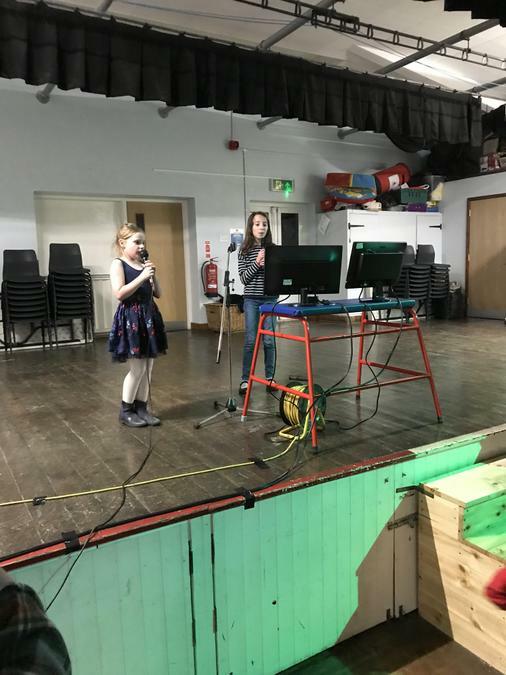 Tesco’s who sponsored a £10 gift token. 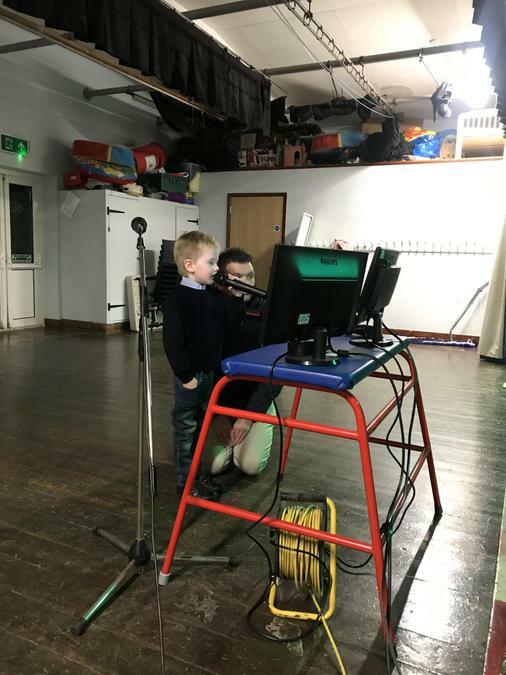 Last but not least, we would like to thank Matt Curtis of Primary Technologies who provided all of the equipment.